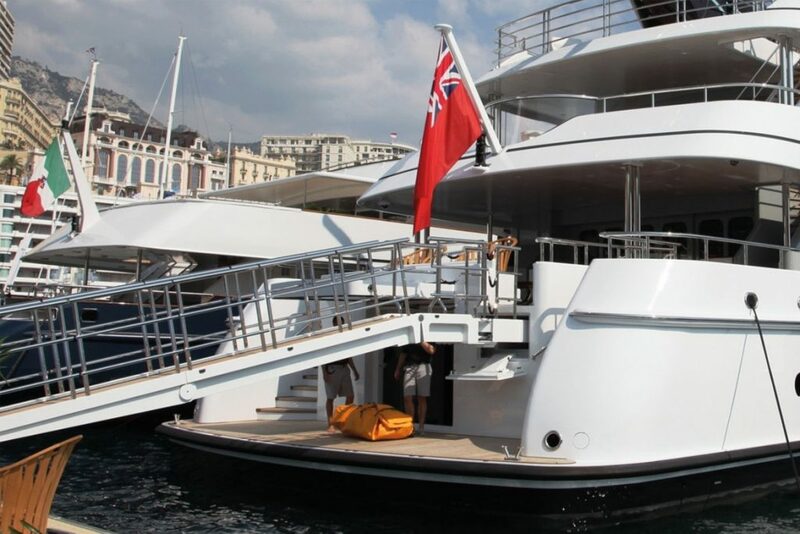 Since the year 2000, Marine Options and its growing team of professionals from across the Marine Industry, have been providing a comprehensive service to include repairs, upgrades, ongoing support and advice for a wide range of pleasure and leisure craft including Super Yachts, Motor and Sail Yachts, Motor Cruisers through to Tenders and Dinghies. With an international client list that includes some of the most discerning mariners, Marine Options enjoys a hard-won global reputation for the vast range of services and high quality of its work which includes; complete internal and external refits, marine carpentry, GRP maintenance and repair, all aspects of engineering and electronics, antifoul and Coppercoat® application as well as specialist valeting services. 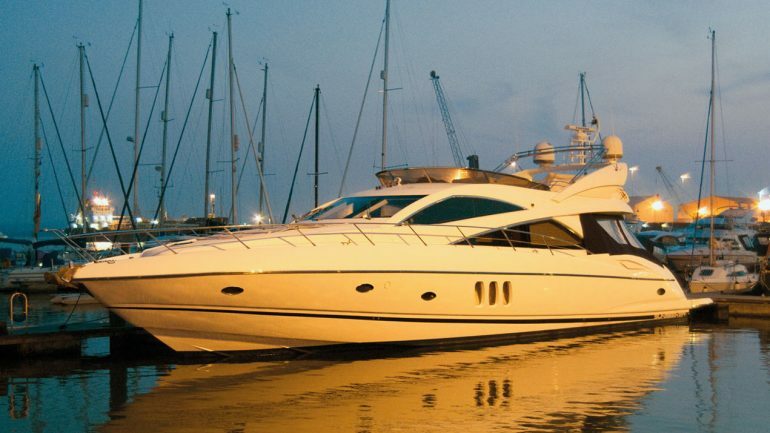 Based within MDL’s Cobbs Quay Marina in Poole Harbour, Marine Options and its professional team has the knowledge and skill to handle whatever is asked of them, and provide a one stop service, all with the added benefit of our very own large undercover workshop.